Design is the future, the vision and the creation of it, inspiring minds and leading the masses. At least that’s my personal view of it. I enjoy working with the mind, so it might not surprise you that I love and respect the many diverse disciplines of design, and what I don’t know I’m eager to learn, the more I learn the more I have the ability to imagine and create. When the time came to choose between studying science or something more artistic, I watched the Lord of the Rings behind the scenes footage and was completely inspired by how they built Middle Earth. I wanted to create rich, almost tangible worlds like they do, and it’s a lot easier to invent with design then through the time consuming scientific process. In total I travel 510km to and from university each week. 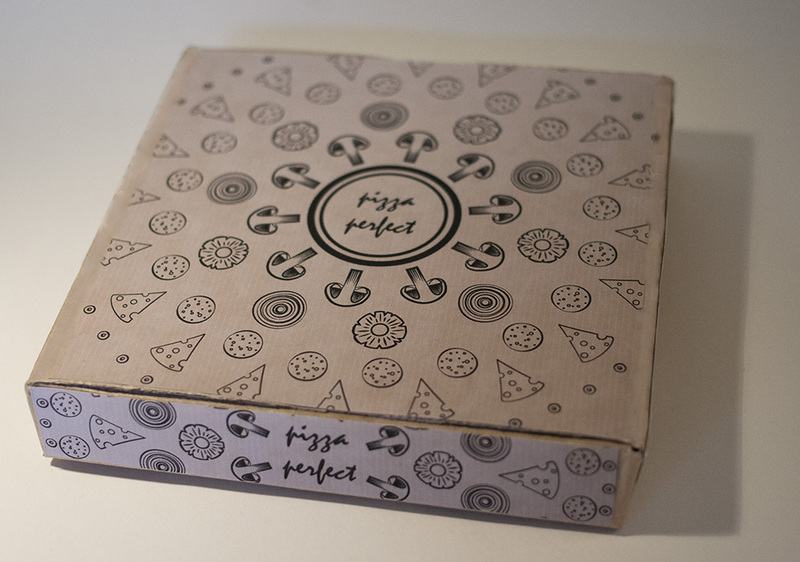 ‘Pizza Perfect’ pizza box design for university course. Targeted at a young adult audience who is stylish, eco-friendly and love the toppings on their pizza. Designed so it can be screen printed onto the box, saving the business some money. 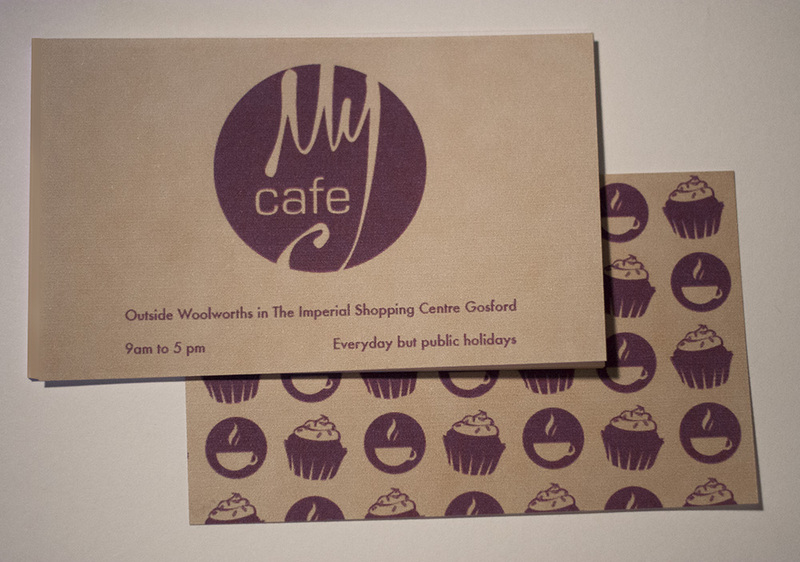 My cafe logo and business card rebranding for university course. Wanted to make the logo feel very personal and professional at the same time, and have that, as well as energy, efficiency, eco-friendly and stability reflected in the colours, materials and pattern of the design. 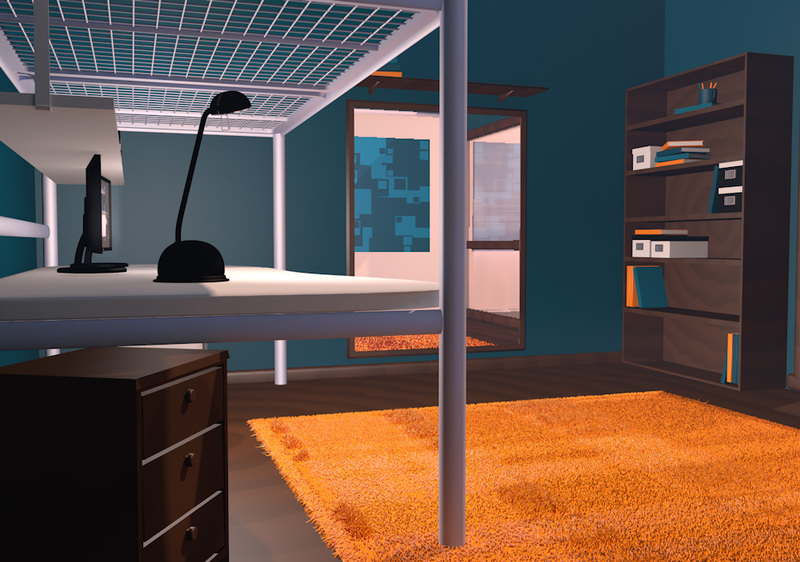 Room render for university course, loosely based on my own room, it’s my first foray into the world of modelling, and I loved figuring out how to make the lamp, computer, desk and other objects. Done on Cinema 4D. 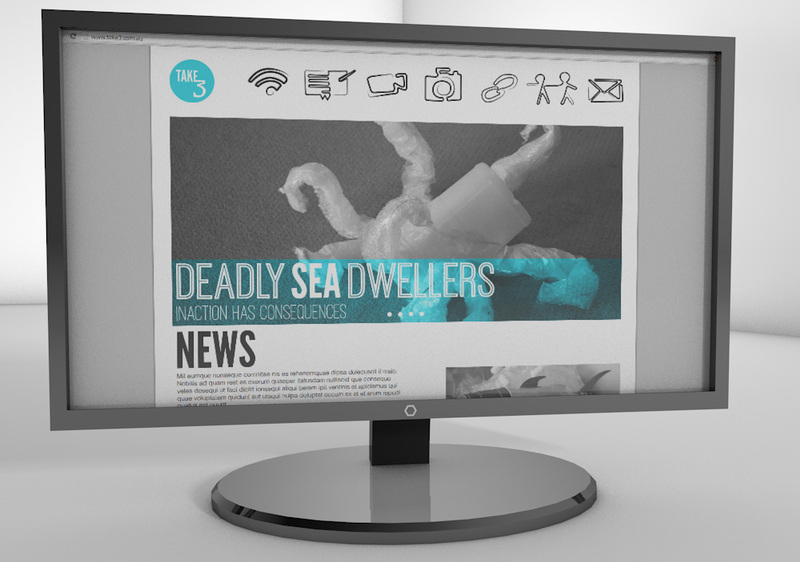 Website design, part of Take3 branding for university course, came up with slogan then modelled dangerous sea creatures from rubbish, to show that by taking three, it’s one less danger in the water. Mostly monotone to show seriousness with blue to represent proactive energy and water. 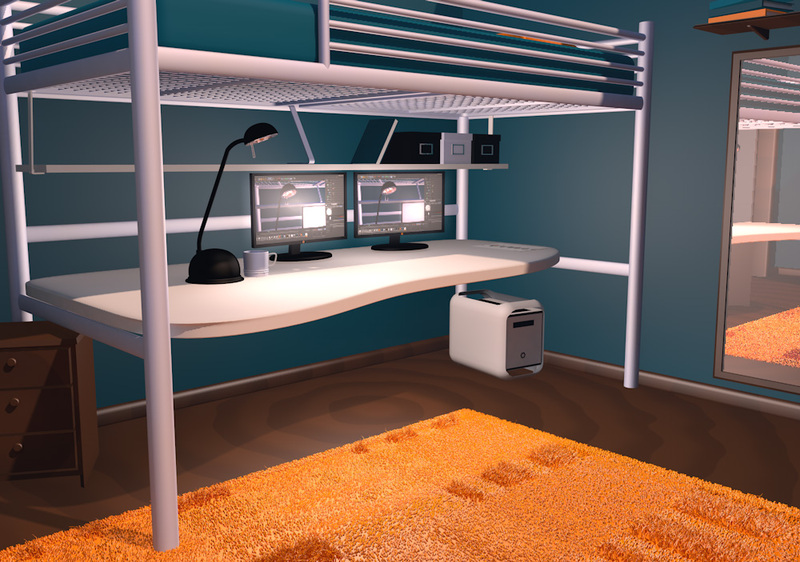 Computer made on C4D. 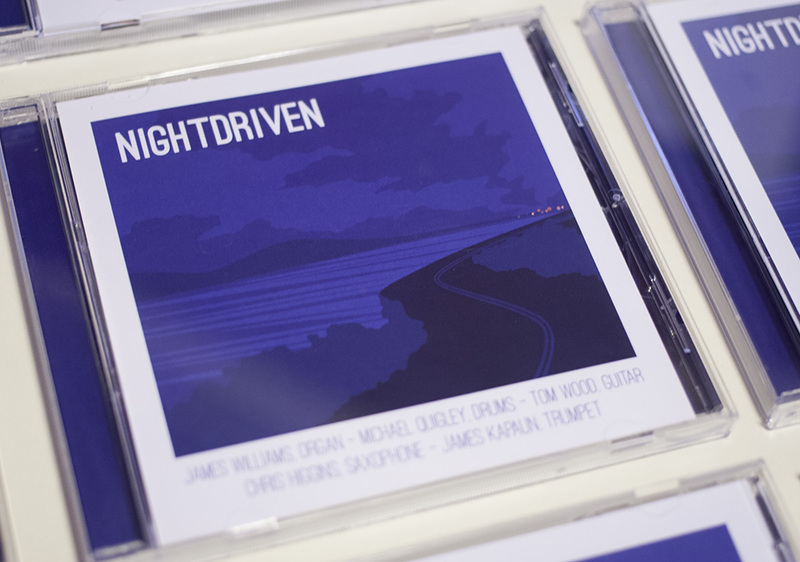 Nightdriven album design for musician James Williams, includes front, back and centre designs. Cover designed to look like a simplified photo of a late night drive towards a distant location in reflection of the songs on the album, client described it as perfect.